The Jewel Loom, designed by Julianna C Hudgins, is innovative, portable, lightweight and easy to use. The sleek design with a work surface of 2.75" wide and 10.5" long is perfect for creating fashionable, on-trend jewelry pieces. 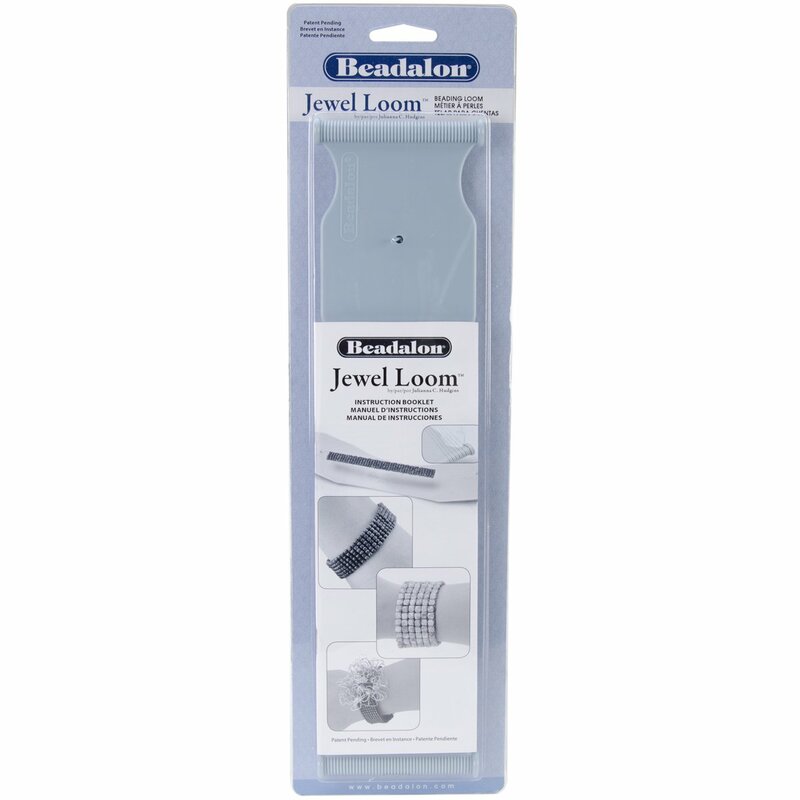 The Jewel Loom fits perfectly in the palm of your hand allowing for ease of use for a comfortable grip and ultimate control while bead weaving. 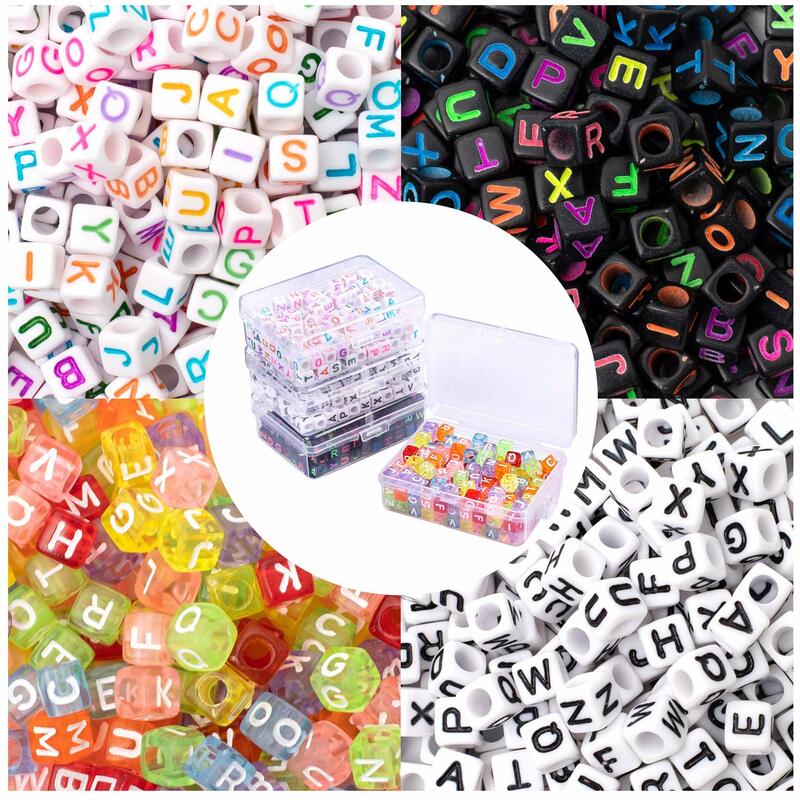 Enjoy endless hours of creativity while making unique bracelets, necklaces, pouches, pendants, ring tops, apparel, hair accessories and much more. Instructions included with both loom sets. Patent Pending. I noticed that others were complaining about how difficult it was inserting the tension rod. To remedy this, I found that the angles on the end of the rod were too acute (less than 90u00ba), and bending them to exactly or a little less then 90u00ba made them easier to insert. 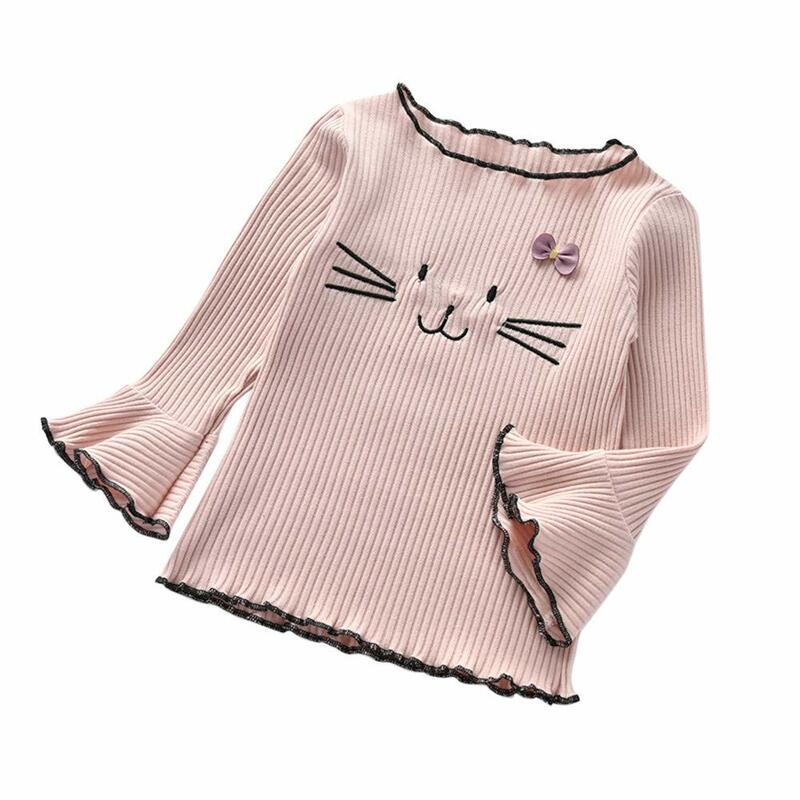 When inserting the rod, I found it easiest to place one end on your stomach, holding the rod in the bottom hole with one hand while GENTLY bending the other end until the rod reaches the top hole. And don't forget to take the rod out once you've warped the loom. Dec 2013 If you are interested in making bracelets, this is an excellent inexpensive loom. Before this loom, I bought another more traditional loom with coils and screws and what a nightmare! It took longer to thread the damn thing than it did to make the bracelet. This loom is superior because it is wide/long enough to make a full length bracelet on it without needing to roll the project, which is all but impossible to do. My only cautionary remark is to state that you need to be sure to pull tight the last warp string when you tie it on the knob-end otherwise your last warp thread will be loose. As for the metal bar popping out as someone else mentioned, lol, the bar is supposed to be removed before you start your project. If anyone finds an awesome bead loom, please let me know! I now own two of these; I really benefited from a you tube video on how to set it up. This price was comparable to the price of materials for the homemade loom I created earlier, and it is tremendously portable. It is long enough to form a 9 inch bracelet so should work for most crafters' projects. I have several looms and was not sure how a small plastic loom would work out. I love this little loom. 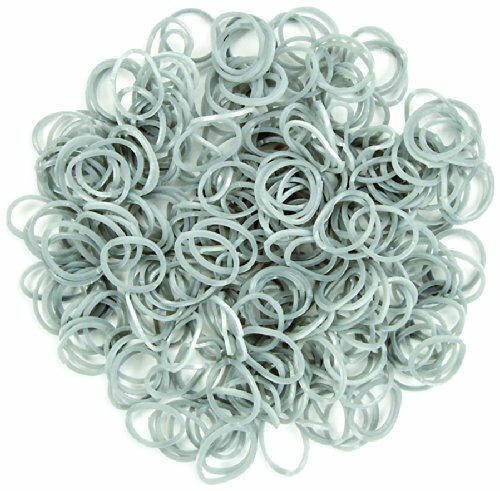 It makes weaving so easy and it is so light weight. You have a nice width available to design with. I would definitely recommend it. It makes it easy to finish projects, also. this is a very good idea to have multiple threads and to keep the thread tension taught. However, I find that I have a hard time inserting and taking off the tension rod. I tried this way and that but not having an easy time. Also, you have to tie your threads really really tight to keep the bend piece bent after the rod is taken off. If not, you will find that you are stringing beads on a almost flat board. This is a simple and effective beading loom. The advantage is that it saves thread for the warp and the disadvantage is that you can't make a piece longer than the size that fits on the loom. I'm not an expert and I didn,t want to spend a fortune for a loom for beadwork, but I have to say this little gadget works great. It's so simple and the warp threads hold their tension. The loom is so small and light you can bead anywhere. I bought a sticky bead mat and took it on vacation and made a bracelet in no time. 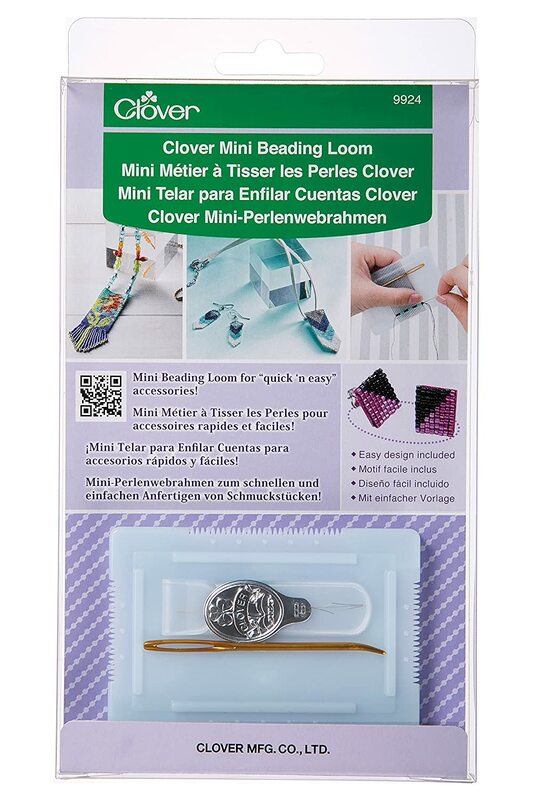 I would recommend this to anyone who wants to try beading on a loom because the price is low and it actually works fine!